The Maverick Saloon & Dance Hall will bring a new band to the stage Jan. 10, 11, 24 and 25, from 8 p.m. to midnight. 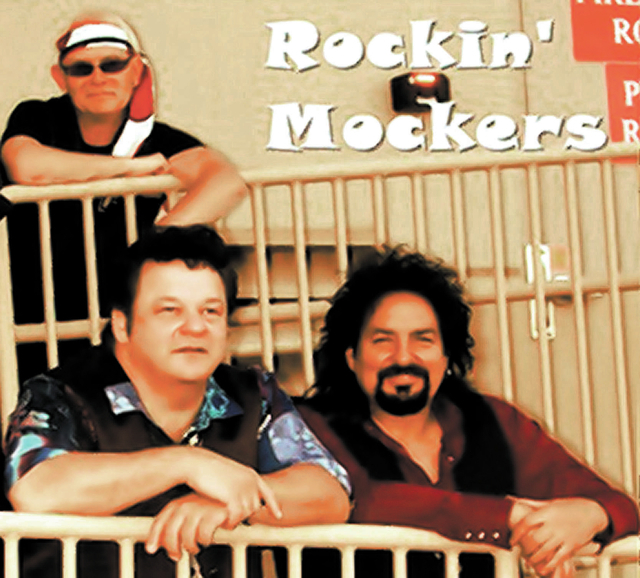 The Rockin’ Mockers are a Las Vegas classic rock band that brings music from the 60s to life. The group is an alter-ego for Sixties Sensation free to play every era, including the 60s, but also a variety of other eras and genres, including classic rock, country, blues and oldies. There is no cover charge.